Two posts in one day? Wow! Those lovely people at Craftseller have sent me a copy of the Oriental Garden paper book I'd created for them last November! 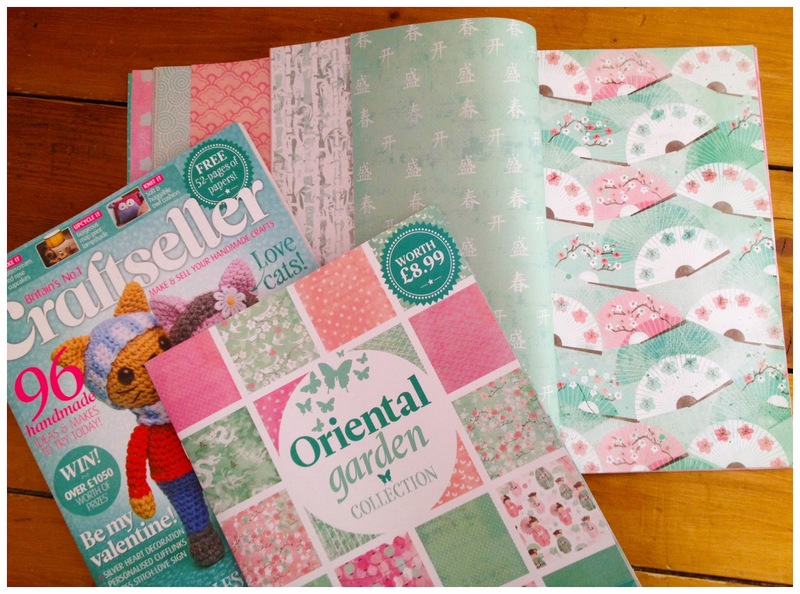 It's packed full of oriental themed patterned papers.